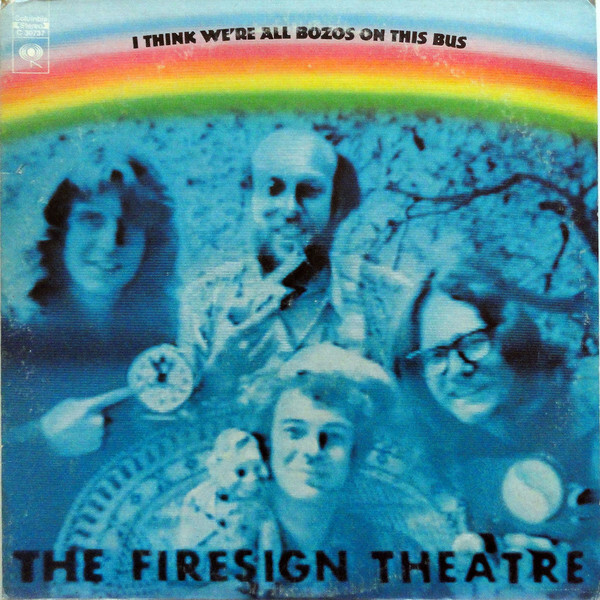 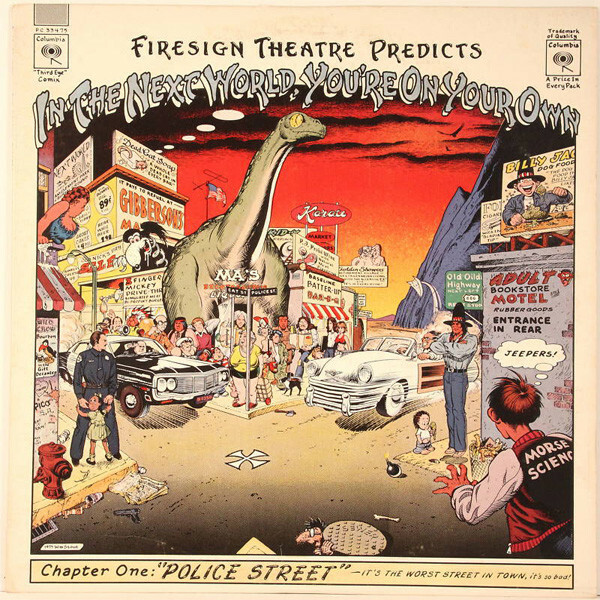 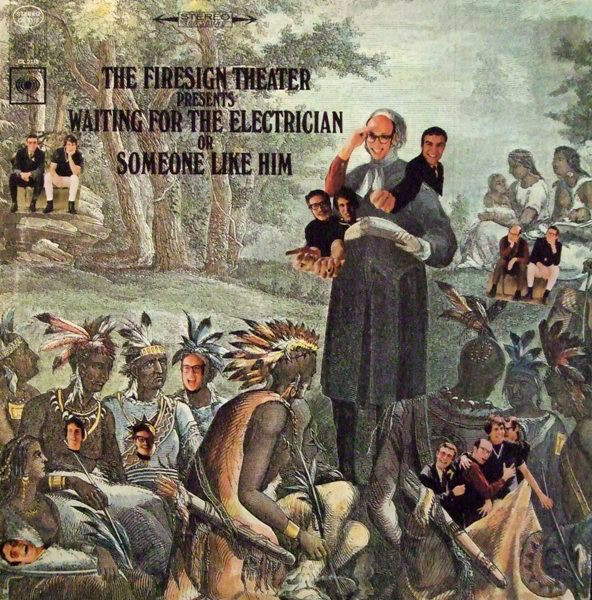 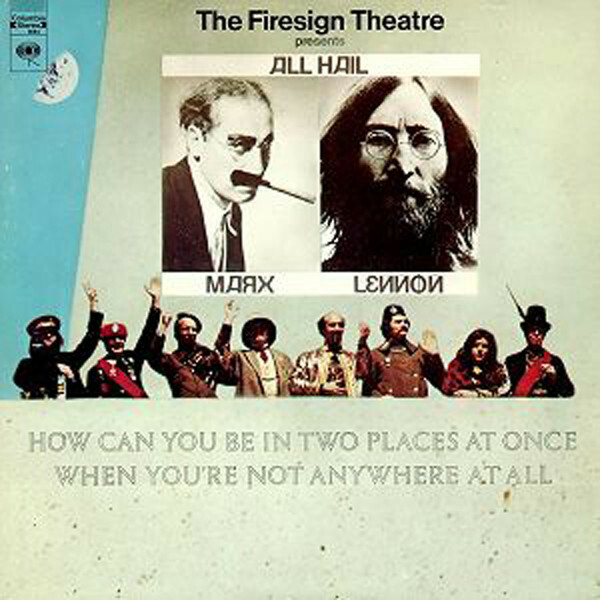 The Firesign Theatre was an American comedy troupe comprising Phil Austin, Peter Bergman, David Ossman, and Philip Proctor. 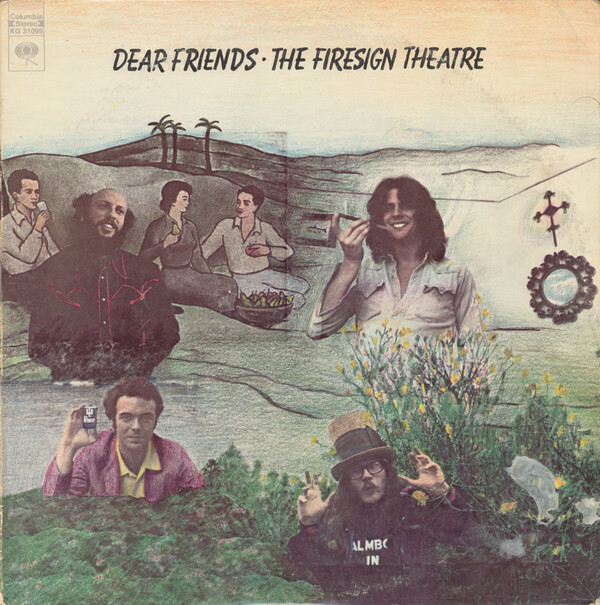 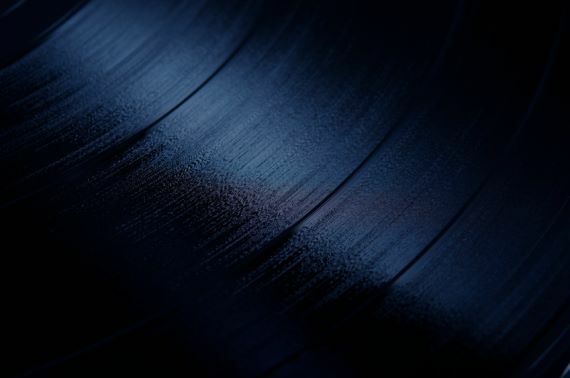 Their brand of surrealistic humor is best known through their record albums, which acquired an enthusiastic following in the late 1960s and early 1970s. 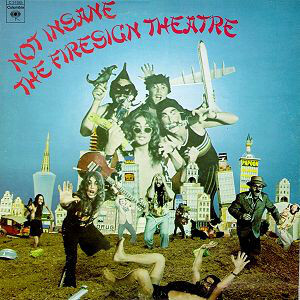 The troupe began as live radio performers in Los Angeles on radio stations KPPC-FM and KPFK during the mid-1960s. 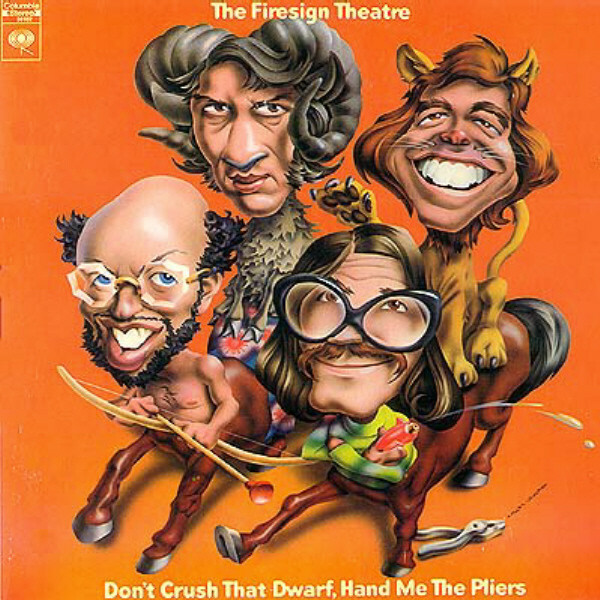 The group's name stems in part from astrology, because the membership encompasses all three "fire signs": Aries (Austin), Leo (Proctor), and Sagittarius (Bergman and Ossman).